A unique recipe to our bakery, this fruit-packed cake offers a light and fruity bite every time. A unique recipe to Welsh Cottage Cakes, this fruit-packed cake offers a light and fruity bite every time. 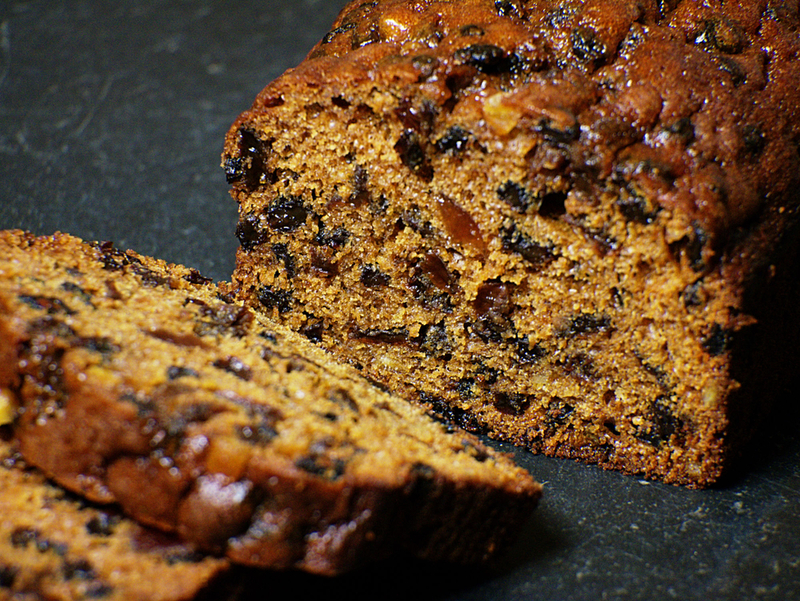 The light and fruity combination of juicy sultanas and sweet cherries makes for a delicious tasty cake. WHEAT Flour (with Calcium, Iron, Niacin, Thiamin), Sugar, Water, Sultanas (15%) Glace Cherries (10%) [Glucose-Fructose Syrup, Sucrose, Acidity Regulator (Citric Acid), Preservative (Sulphur Dioxide), Concentrated Black Carrot Juice], Humectant (Glycerine), Vegetable Oil (Rapeseed), Vanilla Flavour [Propylene Glycol, Nature Identical Flavouring, Caramel Sugar Syrup, Thickening Agent (Xanthan Gum), Preservatives (Sodium Benzoate), Flavour Enhancer (Maltol)] Emulsifiers (Mono & Di Glycerides of Fatty Acids, Propylene Glycol Esters of Fatty Acids, Polysorbate 60), Dried EGG White, Raising Agents (Disodium Diphosphate, Sodium Bicarbonate, Calcium Phosphate), EGG Yolk Powder, Whey Powder (MILK), Modified Maize Starch, Dextrose, Salt, Preservative (Potassium Sorbate), Stabilisers (Guar Gum, Sodium Carboxy Methyl Cellulose), Natural Flavouring]. May contain traces of SOYA. Energy 1535kJ / 366kcal, Fat 10.4g, of which saturates 2.1g, Carbohydrates 61.9g, of which sugars 34.5g, Protein 5.1g, Salt 1.1g.